Supplement indicated to reverse anemic processes due to iron deficiency. 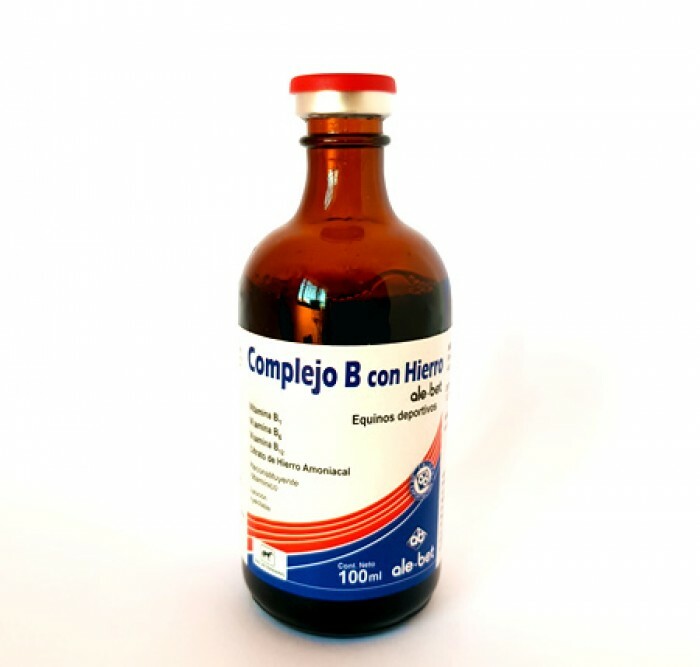 Stimulates the recovery of red blood cells in anemic processes. Acts as oxiniferous. 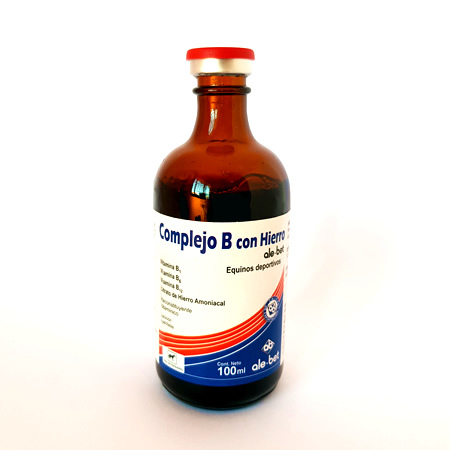 Increases the performance of the cardiac muscle. It also acts as a complement in acute processes of parasitosis.